Are you looking for a career where you can help others and get paid to do it? Have you been told you give great massages? 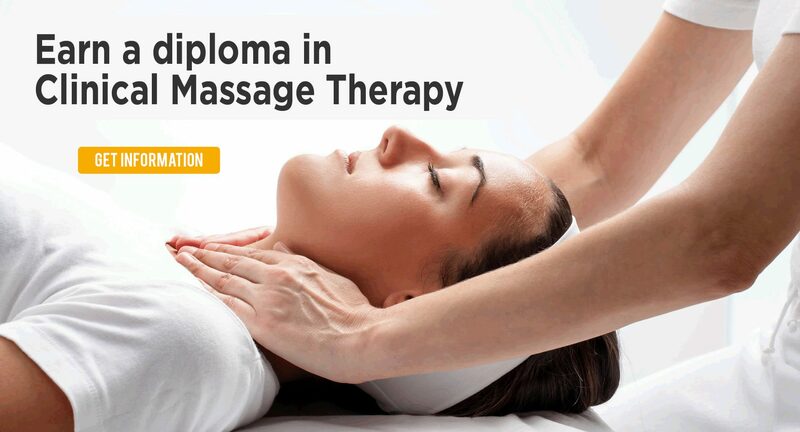 A career in massage therapy is a career with options. Whether it be a clinical setting to help with specific conditions, a spa for overall wellness, or running your own business, the training you receive at Soma will leave you exceptionally well-prepared for whichever path you choose. We will help you look at financial aid options, scholarships, class schedules, and job placement opportunities. Let’s get started now!